Teresa Caruso, a 62-year-old mother of two, grandmother of three and wife to partner Frank, couldn’t get off her couch. Outside her home, in the suburbs of Northern Sydney, the local community was largely unaware of Teresa’s difficulties. Teresa’s health condition had deteriorated over time. Her physical and mental health complications resulted in days increasingly spent at home in the living room, watching television, with limited sunshine and social interaction except with her immediate family. 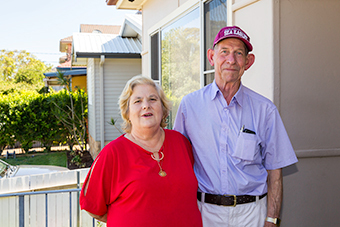 Frank, Teresa’s husband of almost 40 years, had become her full-time carer. “Frank does all the cooking and cleaning. He’s a very good man,” says Teresa. 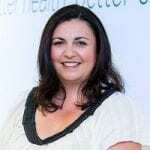 As Teresa’s health declined, she decided to reach out to her General Practitioner (GP). 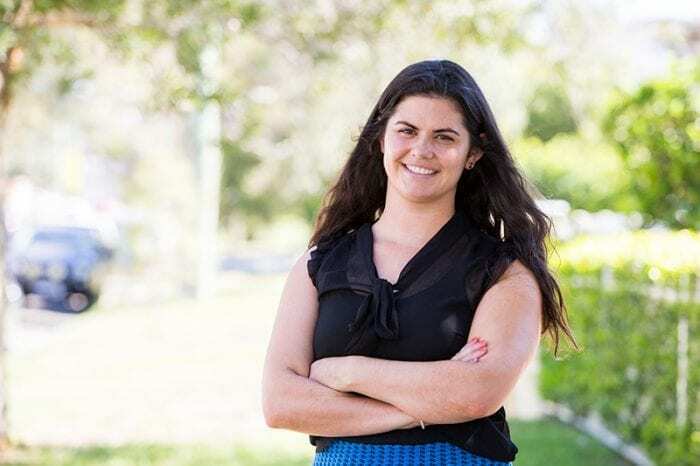 Besides attending to Teresa’s immediate medical needs, the GP recommended a more holistic care approach for Teresa, referring Teresa to the “GP Social Work Connect” program. This program is delivered by not-for-profit local health organisation Primary & Community Care Services (PCCS) and commissioned by the Sydney North Health Network on behalf of the Australian Government. “If a patient goes to a GP with particular health and medical issues, the GP may identify the GP Social Work Connect program to better support the patient and send us a referral. Once we receive the referral, we allocate a social worker to the patient. We then meet with the patient at their home to talk about addressing their needs and develop an action plan together. It is a step by step process that closely involves the referring GP. By working as one team, the GP and myself – as well as other members of the extended care team as needed – are better able to provide the right information and help patients to access the right social services and supports in their local community. 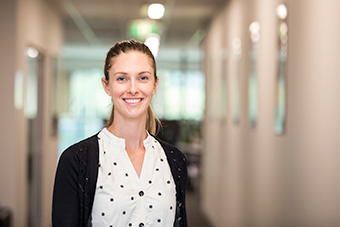 The GP Social Work Connect program runs for eight weeks and PCCS regularly updates the GP via securing messaging services on the patient’s progress during that time,” says Sarah. As a husband, grandfather, loyal Manly Sea Eagle’s fan and carer, Teresa’s husband Frank wears many hats. He is clearly thankful for the assistance the GP Social Work Connect program has delivered. “I do most of the cooking, cleaning and take Teresa to all of her appointments. It’s easier now. This service has helped us so much!”. 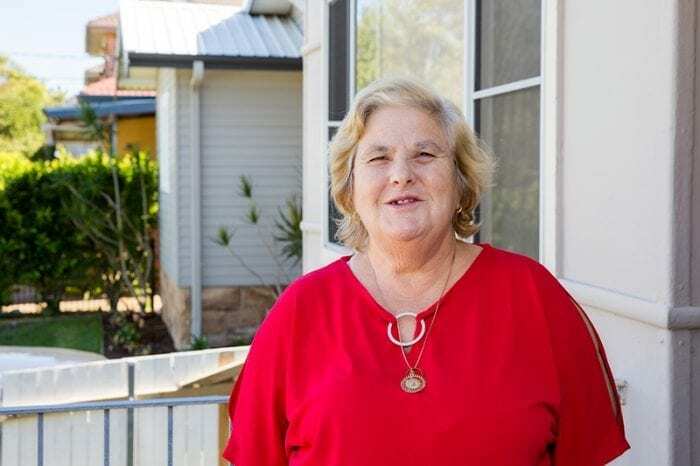 Teresa’s life has turned around, moving from being socially isolated and suffering from poor health, to a more healthy, independent, and socially active member of the Northern Sydney community. “The idea of the GP Social Work Connect program is for the GP to focus on the health and medical needs of the patient, and refer to the social workers to assist with social services needs. These may include the National Disability Insurance Scheme (NDIS), My Aged Care, Centrelink, Department of Housing, community transport, helping people who have become dependent on drugs or alcohol, or even supporting carers suffering from stress and burnout. 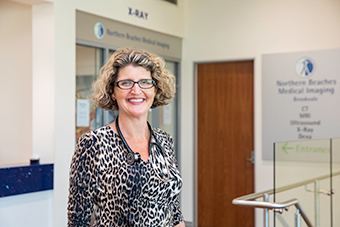 It’s coordinated care in action,” says Cynthia Stanton – General Manager, Primary Care Advancement and Integration, Sydney North Health Network. Sydney North Health Network, an Australian Government funded initiative, established the GP Social Work Connect program in response to its 2016/17 local area health needs assessment. This annual population-level assessment identified people with chronic disease, dementia or who are ageing as having a potentially greater risk of lower health outcomes in certain settings, and a higher need for acute care intervention and hospitalisation. The GP Social Work Connect program has helped the more vulnerable members of the Sydney North local community achieve better health and care where and when it is most needed. At the end of December 2017, the program had assisted 304 patients who were referred by 195 General Practitioners. Support for patients to develop strategies to build their capacity to self-manage their condition, take control, and reduce stress. Primary & Community Care Services (PCCS) covering Hornsby, Ku-ring-gai, Ryde and Hunters Hill. Website: Complete a GP Social Worker Connect Referral Form available from and fax to 1300 067 747. Note: All referrals will receive a confirmation via secure messaging (GPSocial). Phone: 1300 002 262 and ask for the GP Social Work Program care navigators. For more information on the GP Social Work Connect program including eligibility criteria and how GPs can make a referral please click here.